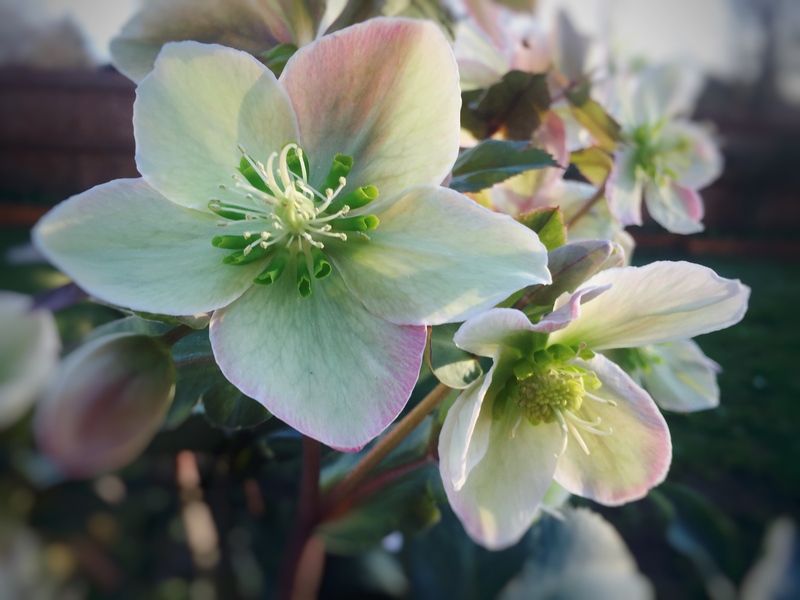 Recently I was given a beautiful plant from a dear friend, a Lenten Rose. Until receiving it, I don’t recall ever seeing one, but I am so thankful I can now admire it often! It embodies such delicate beauty, with its subtle colors that are both captivating at first glance, and again upon further inspection. I hope you enjoy my attempt at capturing its beauty with a camera. What’s your favorite springtime blossom? 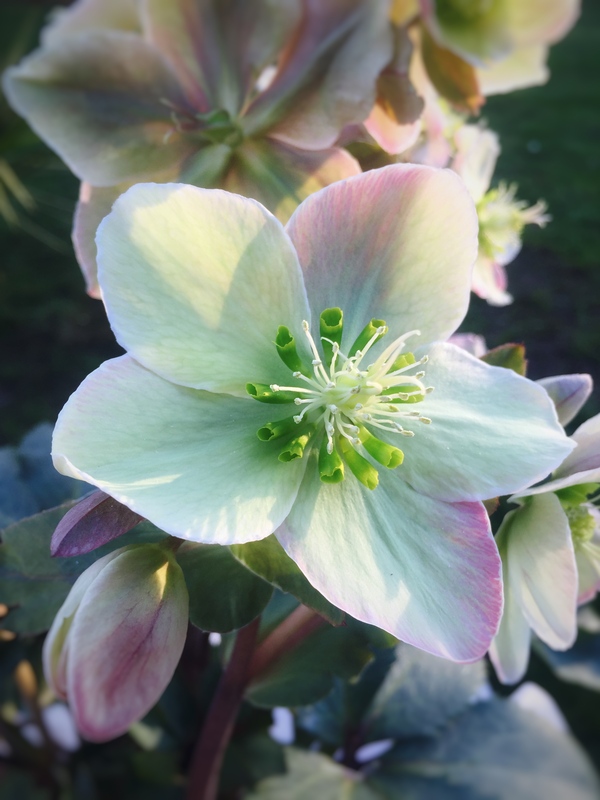 Posted in life, northwest, photographyTagged beauty, flowers, garden, gardening, iphone photography, lenten rose, life, nature, Northwest, oregon, outdoors, pacific northwest, Pacific NW, photo, photography, picturesBookmark the permalink.